I'd like to advertise my law firm on TV, but all I can afford is a basic cable package. Don't people hate watching the ads on basic cable? Yes, by and large, they do—but that's not because basic cable is intrinsically inferior to network TV. The reason basic cable ads have such a poor reputation is that they tend to be cheap, repetitive, and interminable. On a major network such as ABC, a 30-second commercial seems “long” to viewers, whereas all bets are off for basic cable, where some infomercial-type commercials last as long as two minutes. Also, cable operators tend to cluster basic cable ads into interminably long packages—and viewers tend to become weary and frustrated along the fourth minute of a five-minute ad break! There is a way you can buck this trend, though, and that's by making your basic cable ad fresh, interesting, informative and (above all) not cheap or boring. Given the woeful production values of many hyper-local cable ads, a professional-looking TV commercial for your law firm will be welcomed by viewers, who may be especially inclined to pay attention to an ad that doesn't actively repel them. You should also pressure your cable sales rep into giving you good placement for your ad (for example, you don't want to be the ninth or tenth commercial in one of those five-minute breaks, and it's better to advertise near the start rather than the end of any given show), though this may wind up costing you some extra money. 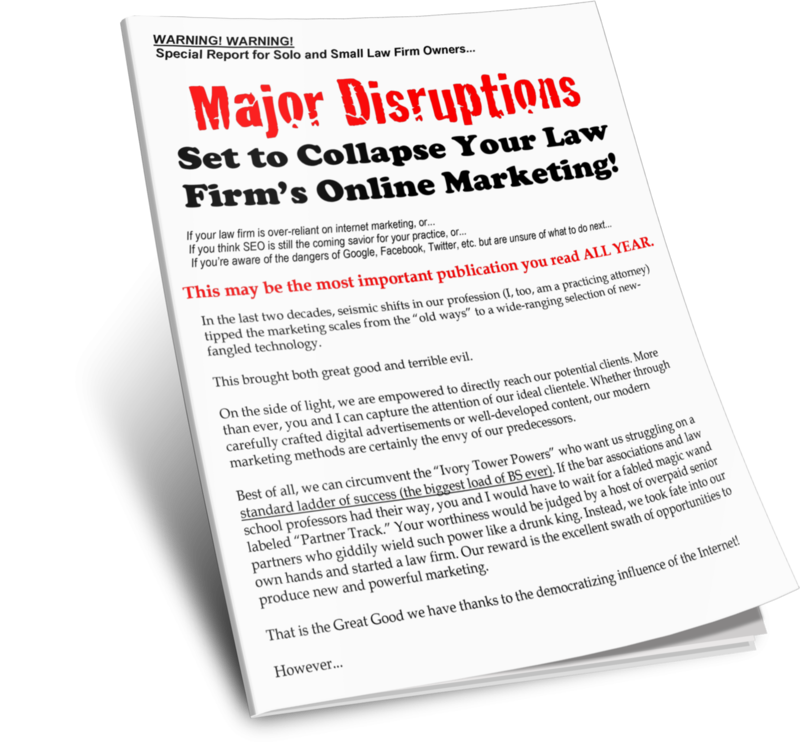 At Great Legal Marketing, we know that a well-crafted basic cable advertising campaign can drive potential clients to your law firm—while advertising on the cheap can send the wrong message to viewers, who will lump you in with the hawkers of mail-order pillows and vitamin supplements.